Private and Business mailboxes etc. from expost.uk with virtual UK accommodation addresses. A simple choice of Private or Business accounts means that, whether you need a UK postal address purely for your own personal and family mail, as an alternative to trading from your home address, to register a Limited Company, or to provide UK product returns for your on-line customers, the solution is here! each account accepts mail in multiple names! Because many businesses, banks, credit card and insurance companies, couriers and authorities, including HMRC and the DVLA, will not deliver to, or even recognise, an obviously numbered PO box, every expost mailbox has a genuine UK postal address that it inherits from the regional Mail Centre of your choice. We currently have six regional Mail Centres around the UK, including England, Scotland, Wales and Northern Ireland. Because all mail is forwarded, rather than being collected in person, you can hold an account at any regional Centre, and your letters or parcels will still reach you at the speed of First Class post or Private Courier, wherever you are in the world! We realise that many people prefer an address that either reflects their place of origin (even though they may now live abroad, or are cruising the canals on a narrowboat! ), and we know that some business mailbox account holders want to present a 'local' face to their customers. Our national network of regional Mail Centres across the UK has been designed to provide just such coverage, detailed in the descriptions below. Our longest established regional Mail Centre is located in central Swansea, ideally situated to provide a generic South Wales address for customers from Cardiff, Pembrokeshire, Newport, Bridgend, Llanelli or Carmarthen. Providing a UK address in Northern Ireland, this brand new Mail Centre, serving the entire BT postcode area including Belfast and Londonderry / Derry, is already proving an attractive option to customers from the Republic of Ireland, perhaps as a hedge against Brexit. Located in Cambridgeshire, this Centre provides a prestigious accommodation address close to London, for customers across the capital, the home counties, Essex and East Anglia including Northampton, Bedford, Luton and Watford, Colchester and Romford. Our Midlands regional Mail Centre is located in Telford, providing virtual accommodation addresses to customers from Stoke in the north, Nottingham and Derby to the east and south across the rest of the West Midlands including Birmingham, Wolverhampton, Dudley and Worcester. With a central Taunton address, our South West regional Mail Centre provides a west country presence for customers wanting a PO Box close to Bristol and Gloucester. Serving Swindon, Bath and Bournemouth, plus Plymouth, Exeter and Torquay in Devon. The expost Scottish Mail Centre is located in Dunfermline, just north of Edinburgh, and is popular with customers from Glasgow, Dundee, Aberdeen and Inverness looking for a PO Box with an accommodation address North of the border. a private or business account? A Private account is ideal for individuals or families wanting a mailbox for their personal post, with each account being able to receive letters and parcels for up to five individually named Users, including the Account Holder. A Business mailbox can also receive personal mail, but you may now include Commercial or trading names amongst your Users. Plus, a 12 month account can be used as a Company registered office address, at no extra charge. In order to simplify the required identity verification process, every mailbox account, whether private or business, must be registered with a named individual as the Account Holder. On agreeing to be bound by our Terms and Conditions, the Account Holder is responsible for the legal, moral and ethical use of the mailbox and compliance with current legislation. 100,000 UK citizens emigrated last year, a rate of 400 per day! Although leaving these shores to live abroad, most expats will still need to maintain a UK postal address in order to receive their bank statements, insurance documentation, driving licence renewals etc. 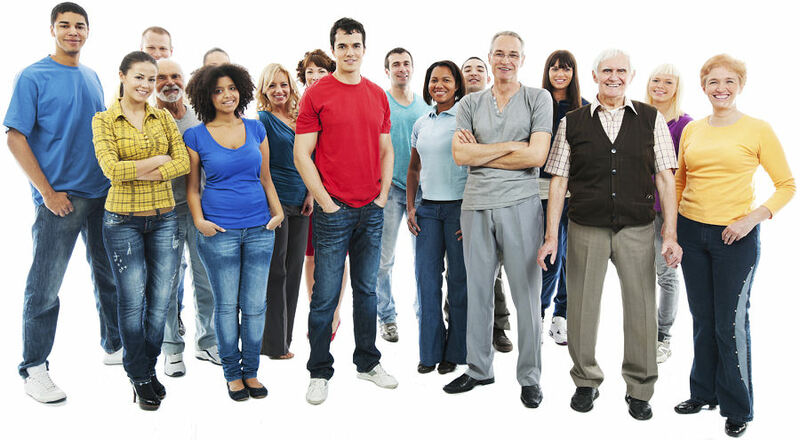 For this reason, expatriates represent our largest single user group. Our mail clients include many narrow boaters, who spend their time cruising the inland waterways, and retirees enjoying the highways and byways of Europe in motor caravans. The customers we really envy, however, are those sailing from island to tropical island with their mail on 'Hold', requesting a demand forwarding to a new paradise every few months! Relocation is stressful at the best of times but often requires a move into a temporary rental property, or properties, before the final relocation. Our mailboxes, with flexible forwarding, ease the stress by taking away the need to change addresses several times during the process. People who are victims of flood or fire (disaster homeless), those who are hospitalised for protracted periods or working on long term projects away from home, use our unique mailbox services to control and manage their mail. A private mailbox service is particularly useful where an individual may feel at risk using their own physical address, even in official communications. Indeed, authorities recommend that any persons involved in a contentious criminal trial, domestic abuse or other dangerous situation should protect their real location by using use a secure accommodation address such as ours for all mail. This is another user group with a powerful vested interest in maintaining personal anonymity and the privacy of their home addresses. 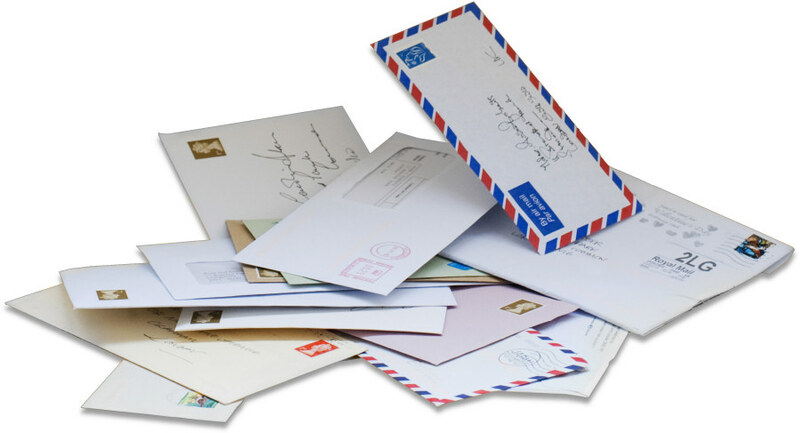 Many of our clients are in the process of separation or divorce, but still share a common abode with their partner and so use a mailbox to ensure the privacy of their postal communication. Whether operated from home or a commercial base, if your product has a high intrinsic value, such as brand cosmetics, mobile phones or jewellery, using a remote accommodation address in advertising and marketing will prevent your physical premises becoming a target for thieves. This same security benefit also extends to businesses dealing in sensitive or valuable data products. With more business than ever before being conducted from home, a commercial sounding address creates a great deal more professional confidence than '21a Acacia Avenue'! One of the most popular business uses of our mailboxes is in providing a UK address for the return of products retailed on-line, especially from abroad. See the commercial services page for more information. If you operate a business which, whilst perfectly legal, may give rise to moral, ethical or religious concerns, or have the potential to be 'embarrassing' for the operator or its customers, a mailbox and accommodation address with discreet mail forwarding provides the ideal solution. Real examples include more than one home business retailing 'adult' toys and clothing on-line, a faith-based foundation and an addiction counselling service. Many sports goods manufacturers, for example, test market new product designs in the UK on a one pair per customer basis. We have several mailbox holders who bulk purchase these limited release products under multiple pseudonyms and ship them abroad for resale. There are times when the anonymity of a mailbox address may be used to carry out 'Mystery Shopper' research on competitors, without weighting the results.